Lakes are one of the important tourism magnets in India. Starting from picnic to water sports, these lakes attract all kinds of tourists. Here are the Top 7 Beautiful Lakes In India that you should not miss. 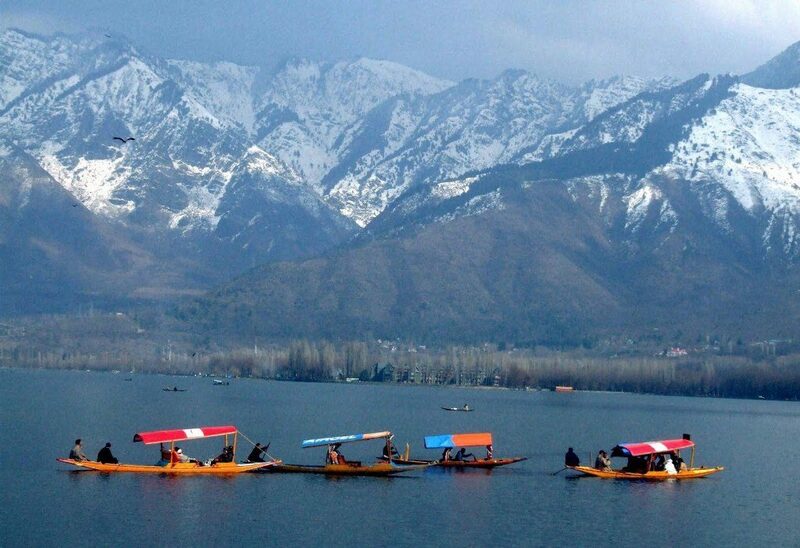 This lake is located about 60 km away from Srinagar, Jammu and Kashmir. This lake was formed due to tectonic activity. 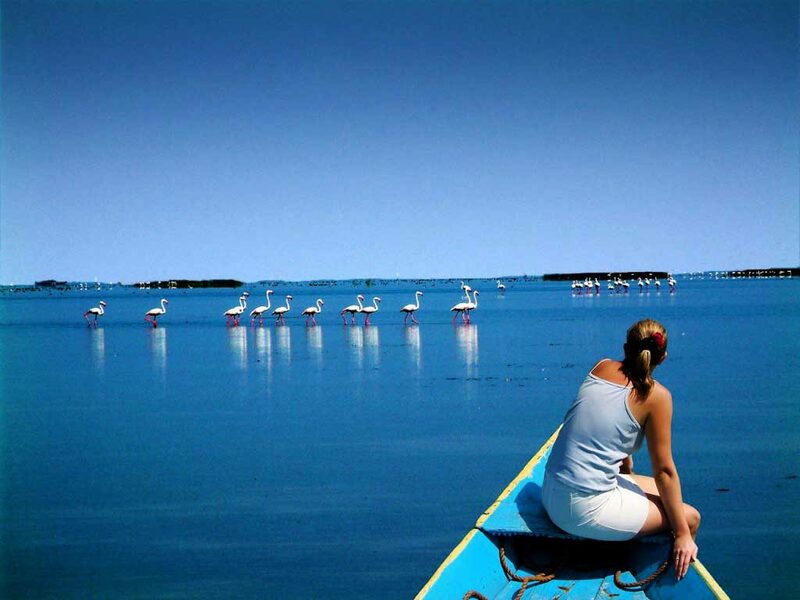 It is the largest freshwater lake in the continent and has a predominant place in the 15th century history. There is a man-made island in the middle of the lake to shelter the fishermen and others during heavy storms. The prime time to visit is between June and August. 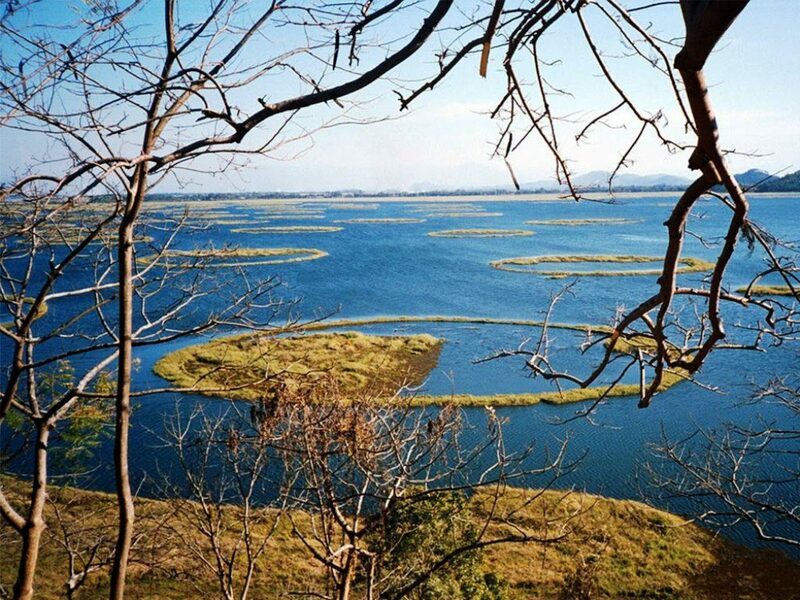 This lake is located in Manipur. This is a floating lake as you can find vegetation grown on the soil that is floating on the lake. Visit between February and March to enjoy cruise on this lake. Near the lake, the world’s only floating park can be found where you can see Dancing deer, an endangered species. This lake is located in Haryana. It is about 56 km away from Delhi. Starting from boating to parasailing, this lake accommodates all kinds of activities. This lake will be in its prime beauty all through the year. There are a lot of islands which has many water resorts to enjoy. Dal Lake is in Srinagar. It is actually famous for holding the only floating post office in the world. Apart from this, there are a lot of islands, temples and houseboat to enjoy. The water activities are usually open between July and August. 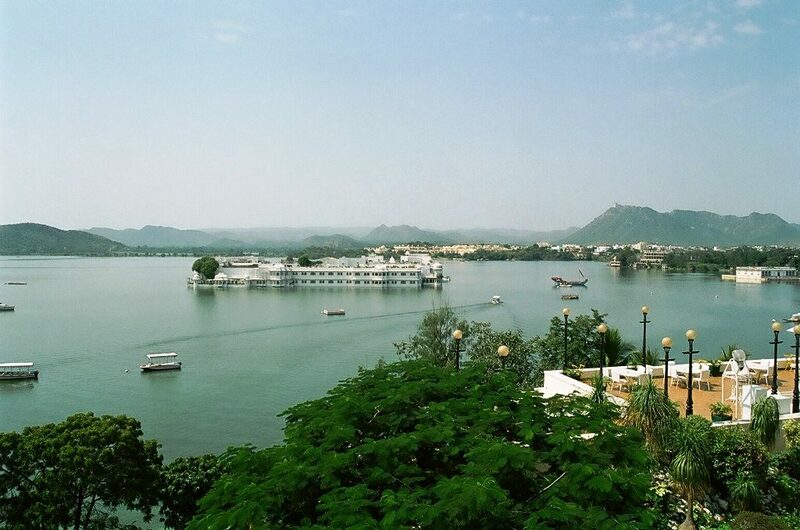 Lake Pichola is an artificial lake located in Udaipur, desert state of Rajasthan. It was created in the 14th century for the queens of Udaipur to enjoy sunset. Even today, this lake is considered to be a romantic spot to watch sunset all through the year. This lake is found in Orissa. This is the largest salt water lake in the country. This lake is chosen by those who want to enjoy bird watching. A lot of unique birds including flamingo can be seen in this lake from November to February. In the 4th century, this lake was a bay where merchants stopped their ships. This lake is found in Himachal Pradesh. This is an important tourism attraction in this state. Starting from lion safari to boating, a lot of water and dry activities happen throughout the year. Apart from theses there are a lot of artificial lakes like Hirakud Lake (Asia’s largest artificial lake) Dhebar lake (continent’s second largest artificial lake), Gobind Sagar Lake, Rana Pratap Lake and Nagarjuna Sagar Lake. 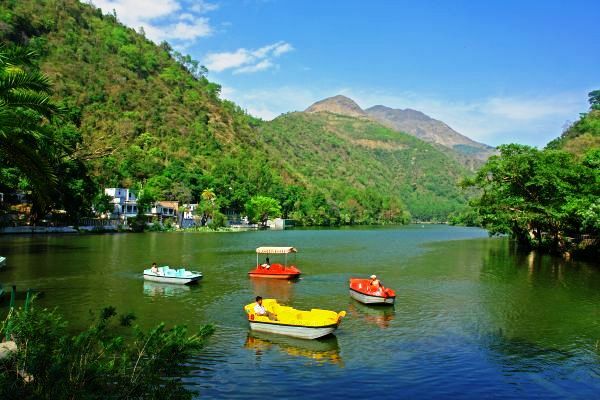 There are several more natural lakes in every state of the country starting from Umaiam Lake to Kodaikanal Lake. Suggested tour Packages: 14 Days Best of Rajasthan tours. 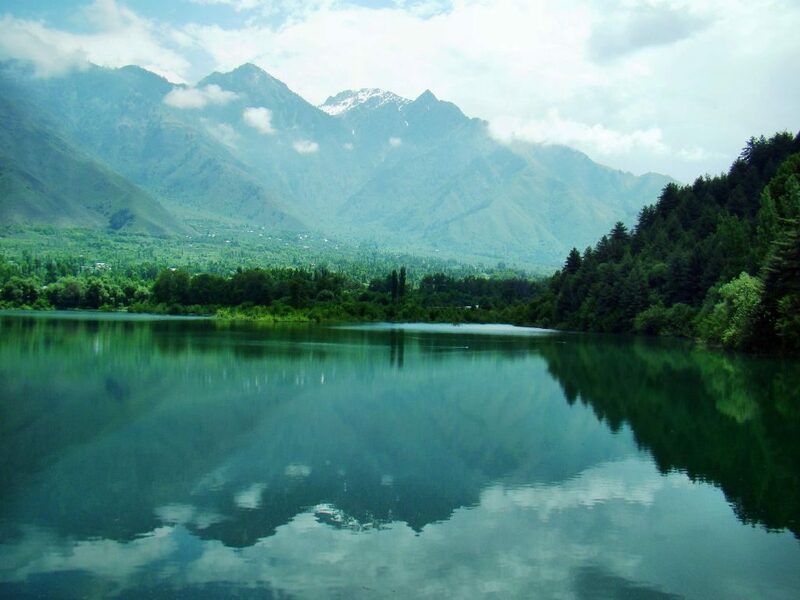 This lake is located in Jammu and Kashmir. The place is famous for adventure activities, romantic picnic and photography. If you visit the Pangong lake during winter, the frozen lake is best enjoyed with a trekking on it. The best time to visit this lake is between November and January. However, it takes a little physical endurance to reach the lake. This lake is an important beauty of North India. Located in Himachal Pradesh, this lake is famous for its pleasant environment and serene beauty. This lake is one of the high altitude lakes of the country. Tourists love to trek to this lake during summer season to enjoy a scenic view. May to October is the best time to visit this lake. 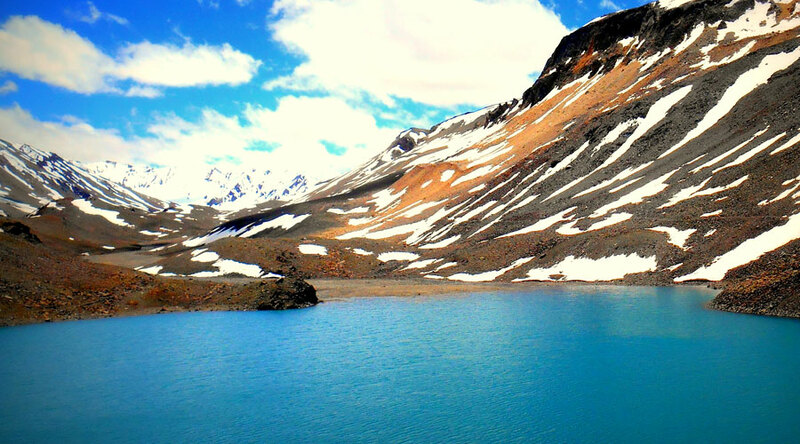 This lake is located in Arunachal Pradesh and is famous for colorful sand, snowy background and serene environment. This lake is also called as the Paradise Lake, for its beauty. 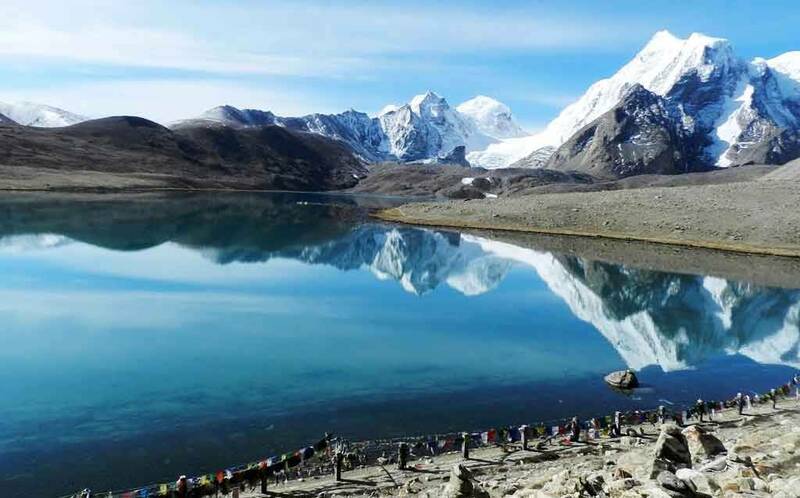 This lake is located, a little away from the second highest motor-able mountain route of the world. This lake is famous for romantic trips and adventure tour. The lake is best visited during summer and early winter. 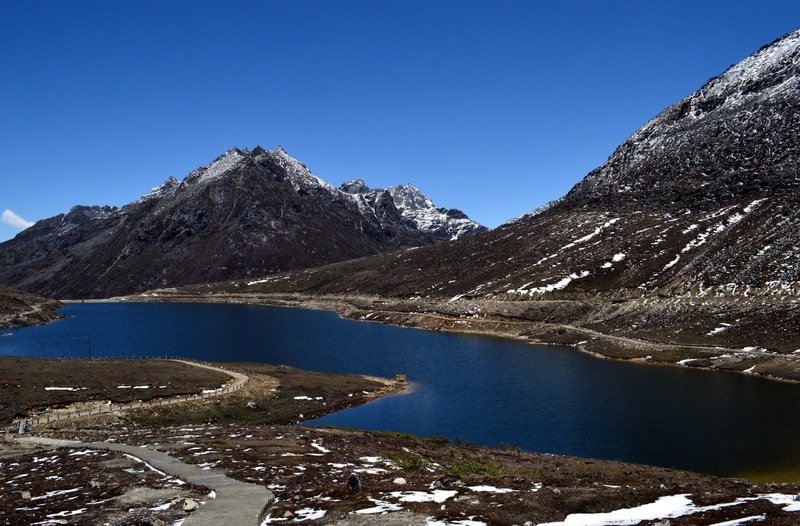 Also called as Tsongmo, the lake is located in Sikkim and is an important lake of East India. This lake’s pristine beauty makes tourists to visit this lake, even when the route to the lake is very hard. This lake is visited as a part of adventure trips. During summer, you can find lush water and enjoy water activities. During winter, the entire lake is frozen. 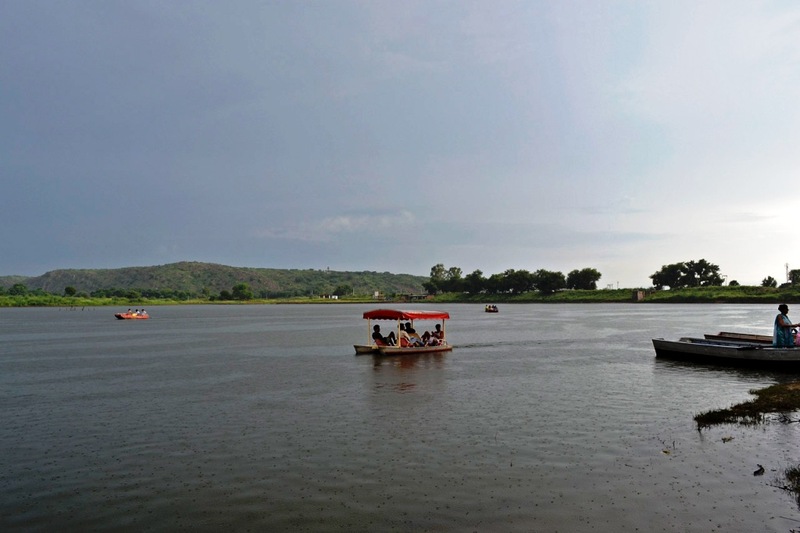 This lake of Gujarat is famous for its wildlife attractions and lush gardens. This lake is the best place to enjoy a family oriented vacation. The lake has numerous picnic sites. The best time to visit this lake is between March and November. You can find many tourists activities and events on the bank of the lake, during the peak tourism season. 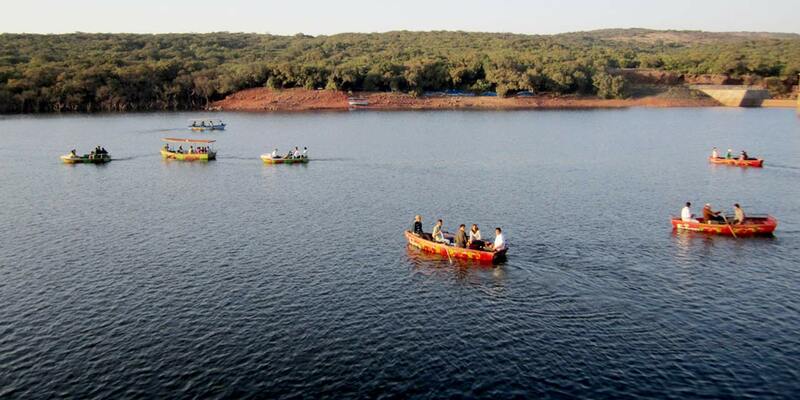 This lake of Maharashtra is famous for its picnic spots, boating and other water activities. The lake is at prime beauty throughout the year. This is one of the major lakes of the country and is famous for a few romantic activities. The best time to visit is by evening or early morning, to enjoy boating. Ulsoor Lake is located in Karnataka. This lake is famous for small islands in it, which are lush and are beautiful sightseeing regions. This lake is famous for family picnic and romantic activities. The weather is pleasing throughout the year and thus, the lake is at prime beauty, all around the year. Visit early in the morning for boating. 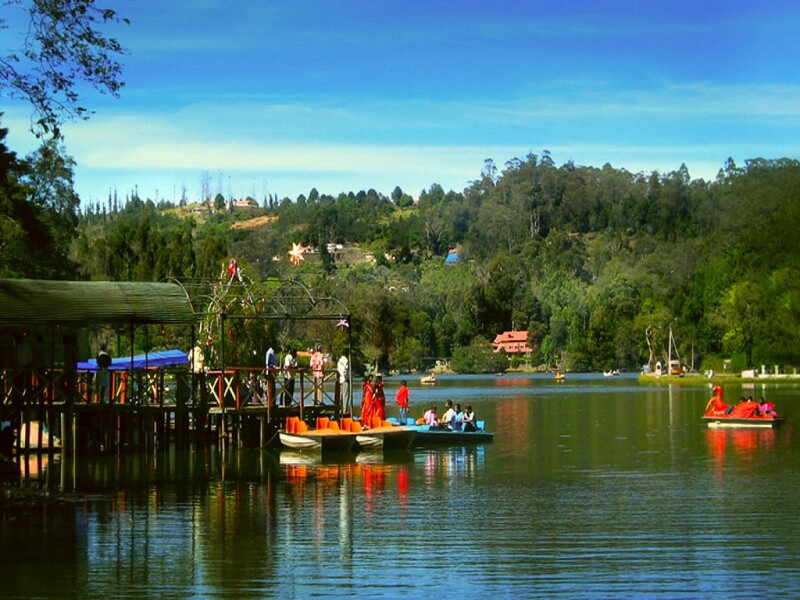 Located in a, serene hill station, Kodaikanal, this lake is famous for its wonderful environment. Tourists have to trek for a few minutes to reach the lake. The trekking is a tourist attraction, by itself. The lake does not have any tourist activities. However, tourists can enjoy picnic, photography and strolling along the banks of the river. September to January is the best time to visit this lake.